I have been getting some questions about the new variety M-209. The most common question is how it responds to blast. Unfortunately, we do not know the answer to that. The last two years there has been very little blast in the valley, so we haven't been able to evaluate M-209's response to blast. 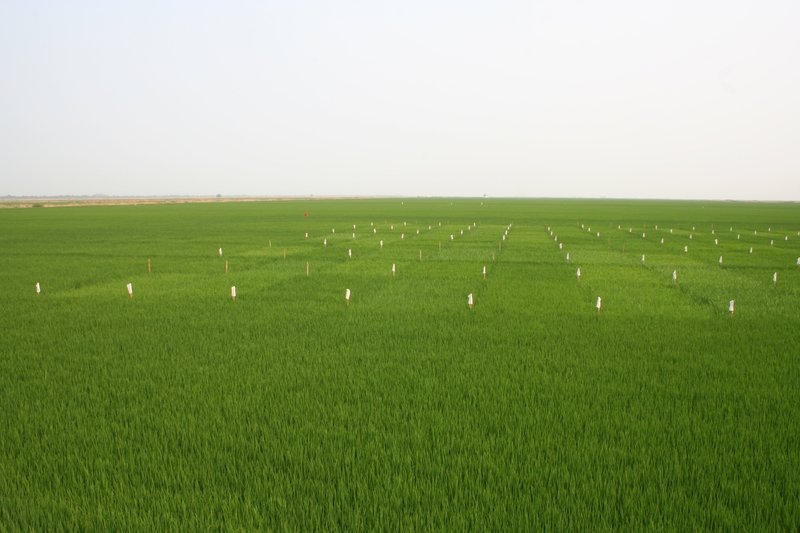 However, we know that one of the "parents" of this variety is M-205, which is very susceptible to blast. To those growing M-209, I would recommend avoiding lengthy drains and to be conservative in their N fertilization. If blast starts showing up in the valley, a preventive fungicide treatment may be appropriate. Another question regarding M-209 is how its quality is affected by harvest moisture. 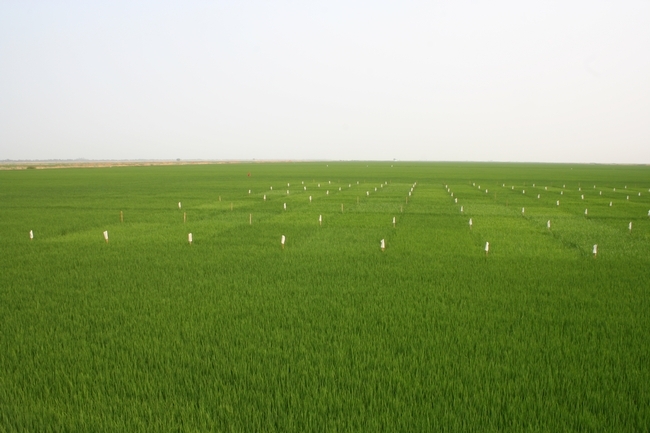 In a range of harvest moistures, M-209 has better head rice yield than M-202, but it is slightly below M-206. M-209 is best harvested above 18% grain moisture content. For more information, see the M-209 Agronomy Fact Sheet.